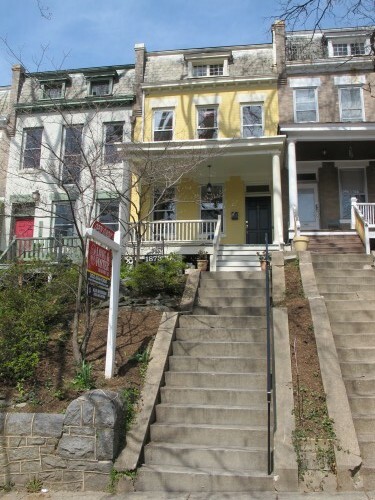 This 4 bed/2.5 bath is going for $749,950 – sound realistic? What’d you think of the house itself? And perhaps more importantly – what the hell does “DNC items in disclos” mean?